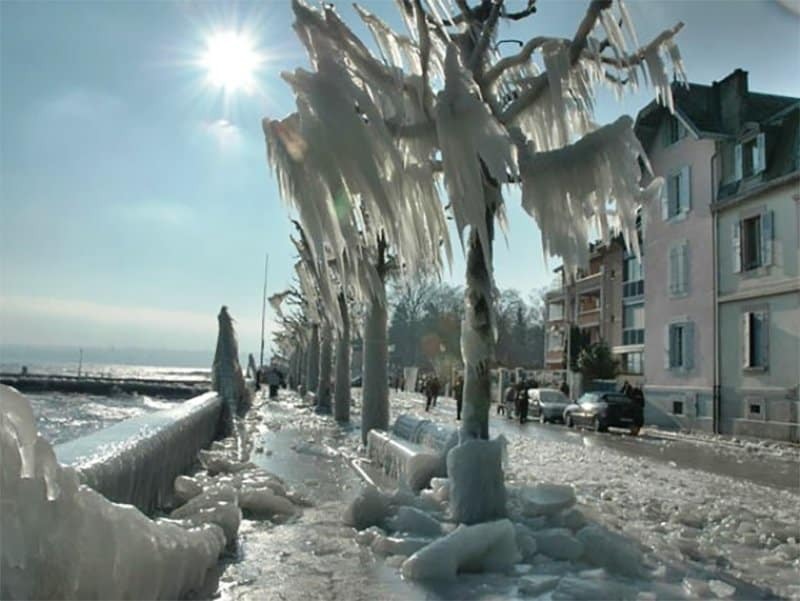 Snow storms can be as vicious and as terrifying as they can be cold. 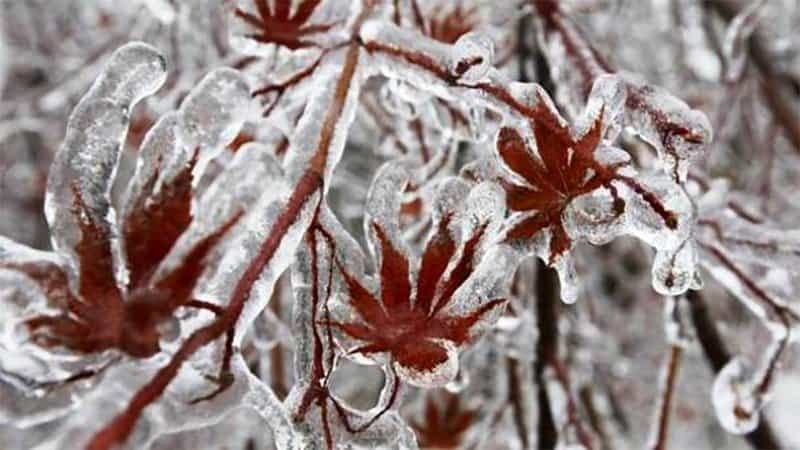 With incredible wind speeds, ridiculously low temperatures and enough humidity to create ice, a disaster can be brewed. As the weather blows over and it becomes safer to leave the confines of the buildings, many people escape the indoors to see some incredible sights sometimes not seen by anyone else in the world. 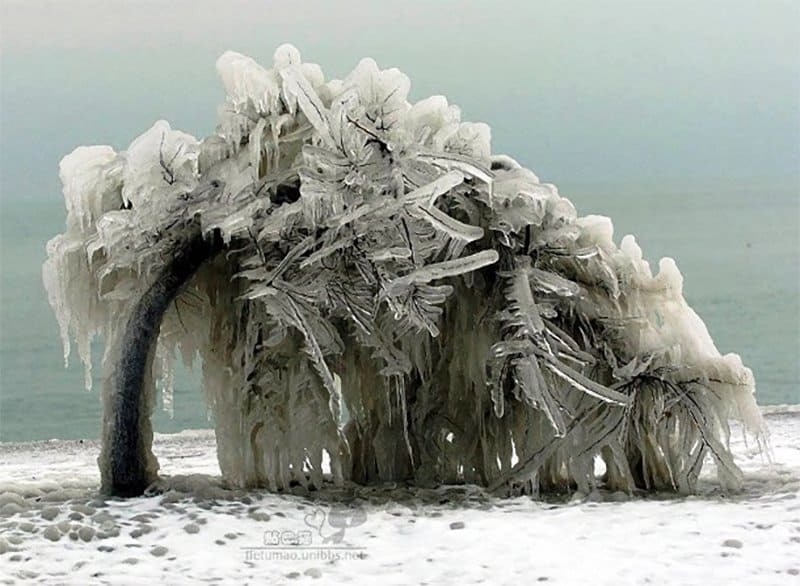 The storms can create landscapes and picturesque scenes that would do Frozen proud. 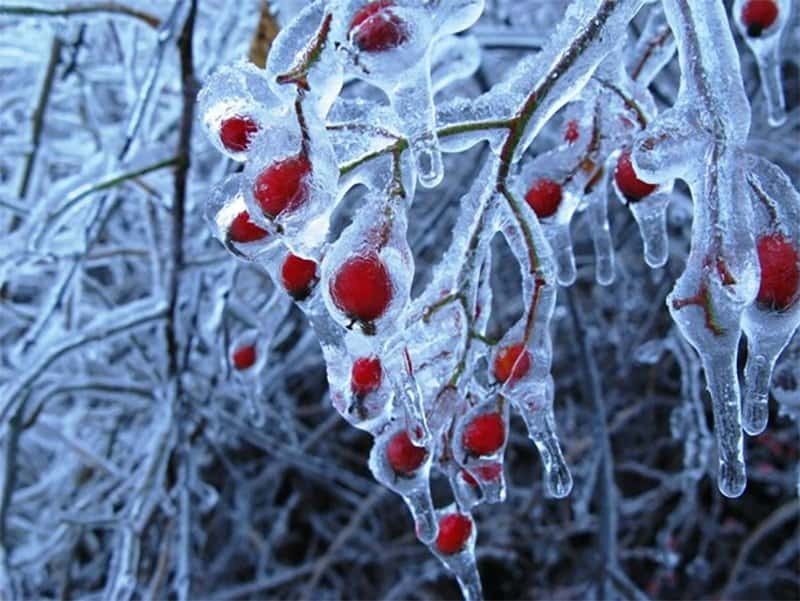 Check out these ten amazing pictures taken after snow storms, and share with us the most amazing ones you’ve taken. 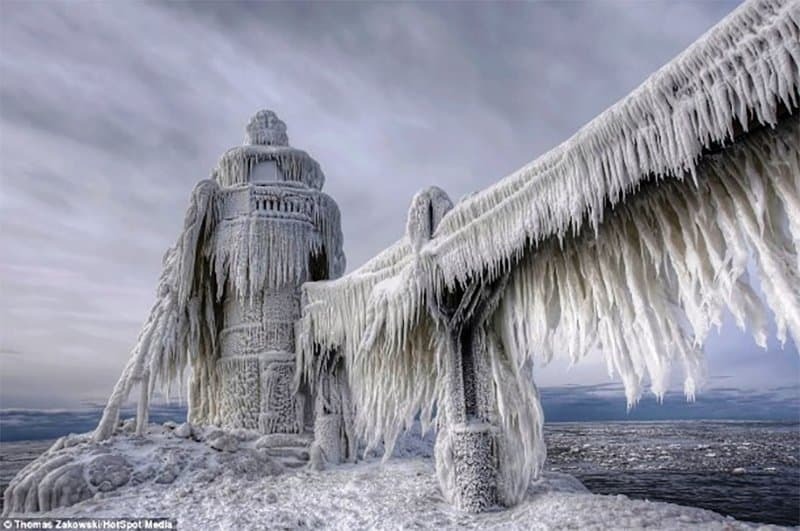 This lighthouse in Grand Haven, MI, looks as if it had been battling snow for centuries, finally winning. 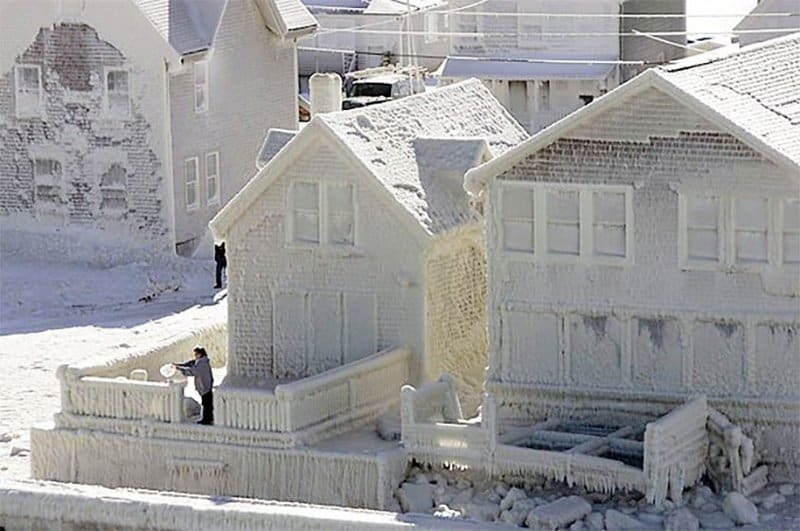 This community in Boston, MA, was hit by a snowstorm in 2005 bad enough to leave almost a meter of snow on the ground. 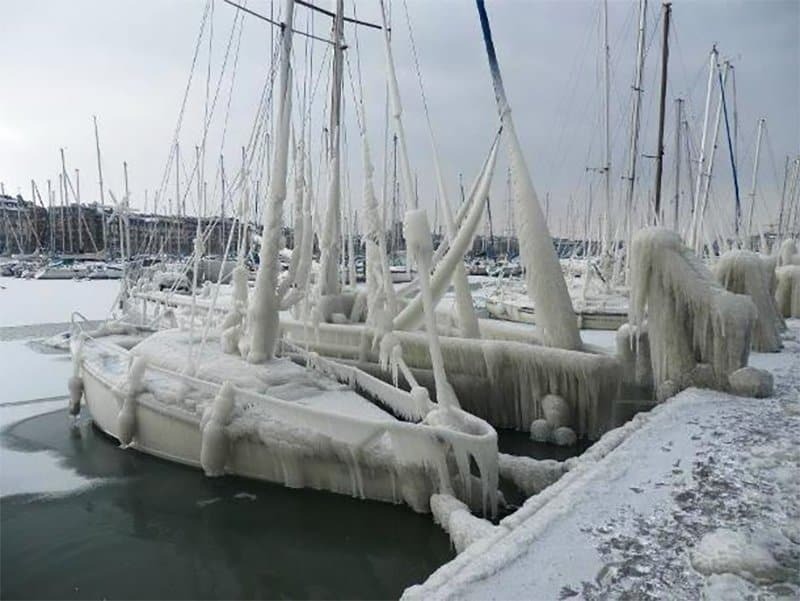 When nobody is able to leave the safety of their home to go check on their boats at the dock, this is the result. 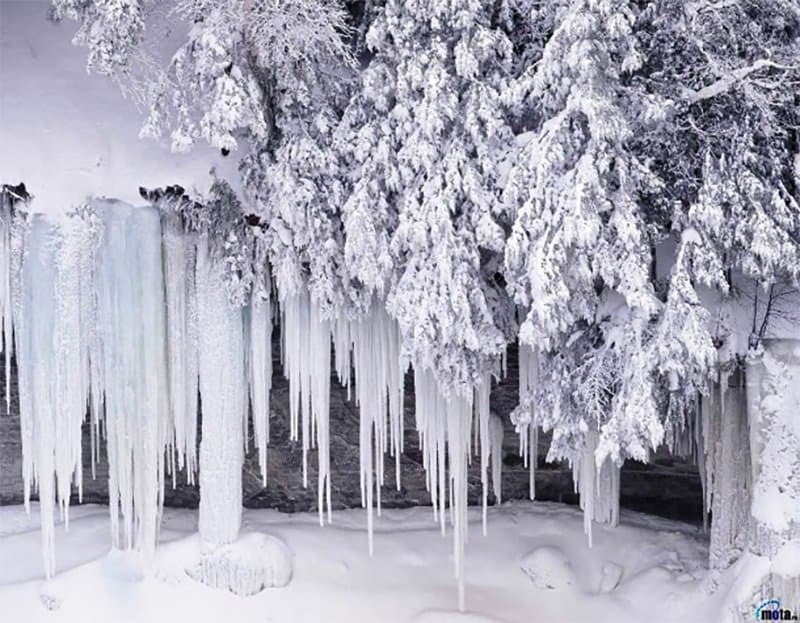 Icicles only form in such a diagonal form if the wind consistently stays strong enough during the entire duration of the storm. This must have been incredible to endure through. 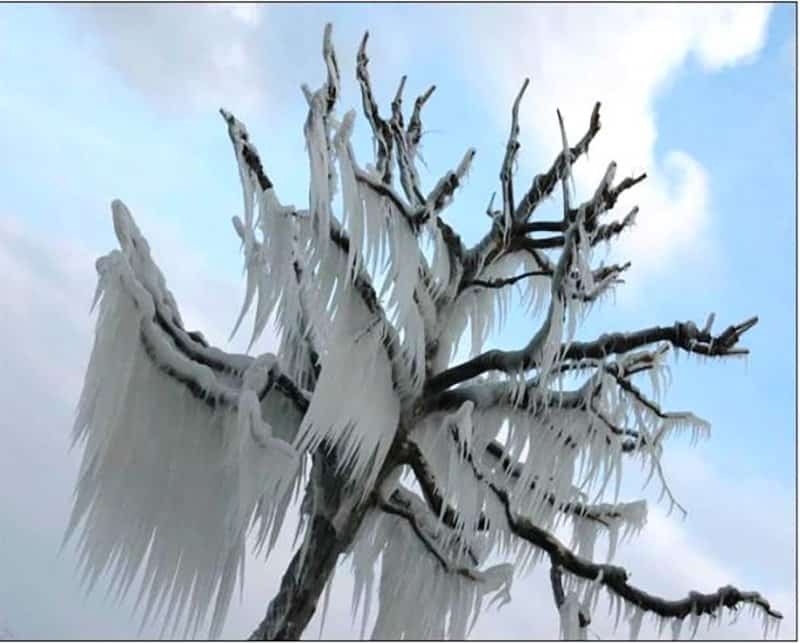 Snowstorms can be so intense that it can kill trees that usually would have been able to withstand the regular winters. 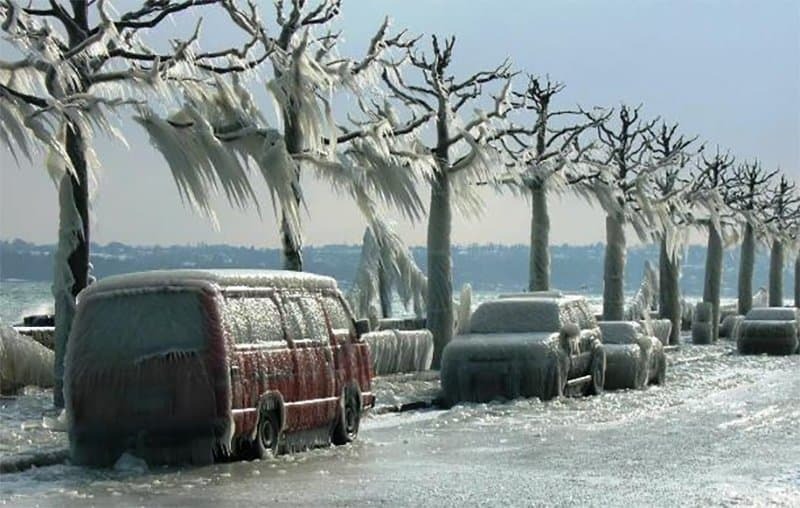 These parked cars won’t be able to be moved for quite some time for two reasons; firstly, nobody can get into their automobile, and secondly the roads are far too dangerous to drive on with the black ice being present under the regular snow. For all the violence of the storms, they sometimes leave some of the most serene and well preserved landscapes you could ever imagine. The severity of the winds and the sheer weight of the snow and ice this tree must have endured is unfathomable. These would have to be delicious to behold and taste. Like a frozen smoothie that can be eating instead of drank.